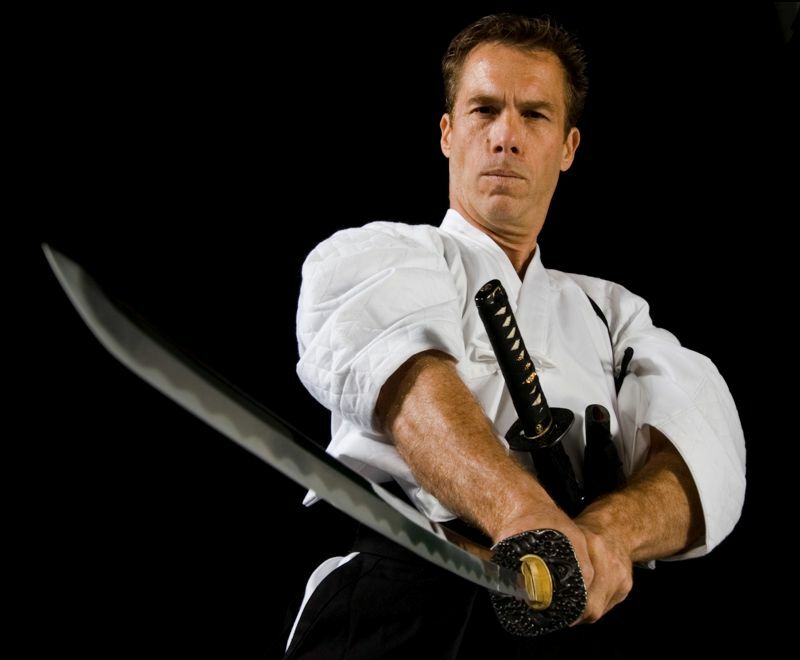 Black Belt Hall of Famer, Shihan Dana Abbott, is a renowned expert in Japanese swordsmanship. He travels worldwide conducting intensive one-on-one and group, single and multi-day, “hands on” practical application workshops along with teaching various kata, combatives and traditional techniques. 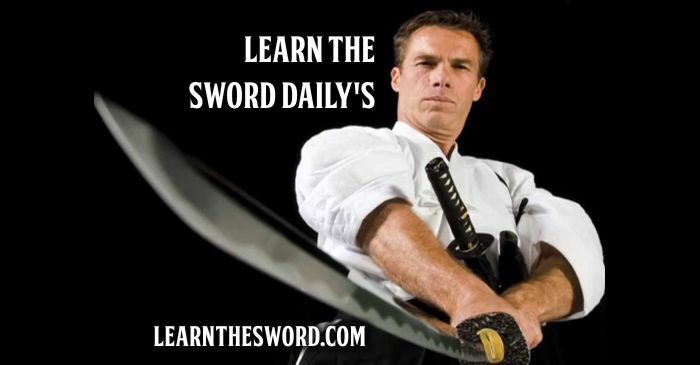 Learnthesword.com is designed as an instructional aide built around Shihan’s tried and true intensive courses where he instructs the practical side and application of Toyama-Ryu as learned in Japan. To schedule an intensive course, cutting seminar or practical application workshop contact Shihan directly. Online swordsmanship training offers unlimited access to videos and tutorials detailing sword techniques. Program covers wood, bamboo, synthetics, and steel for long sword. Traditional and combative courses allow students to grasp basic dynamics of traditional and combative sword techniques and mind-sets making learning easier leading to certification. I’m Shihan Dana Abbott and my expertise is in Kenjutsu, known as Japanese Swordsmanship, where I have earned the rank of Shihan 7th Degree Black Belt. Who I am, and why study with me? I became interested in the sword 38 years ago when I was attending ASU. I quit my job, sold everything and went to Japan where the masters and the best schools are located. I enrolled in Nihon Taiiku Diagaku, Tokyo’s esteemed martial arts university. I learned kendo / iaido / kenjutsu and learned it well. These old school masters from the Showa era were extremely diligent in their teachings. For 14 years I ate, slept and lived my studies. All my training and certification in swordsmanship is through the Japanese Department of Education and Recreation. During my career I have written and published five books on the Japanese Sword, designed a US Patent for ActionFlex training equipment and created a complete new niche in the martial arts industry. I have conducted seminars in over 30 countries and hold the esteemed rank of Shihan, seventh degree black belt obtained at the Hombu dojo in Yokohama, Japan. You don't have to travel to Japan or anywhere else in the world to study the Japanese Sword. You can train in your own home with Shihan Dana Abbott through the University of Martial Arts, here on LearnTheSword.com. Even if you live in the outback of Australia, if you have internet access, you can study online with one of the best Japanese sword instructors in the world, Shihan Dana Abbott. Watch on different devices including tablets, phones, computers or TVs and train at your own convenience, day or night, week day or weekend. Videos are high resolution so you can even watch them on your TV. All text and videos are online so you do not need to use a separate training manual. You aren't left on your own to simply watch videos, you have access to your instructor. You can purchase other training products by Shihan Dana Abbott to help you on your training journey. "Just forget everything you’ve seen in the movies and forget everything you think you know! Master Abbott can show you the true path of the sword in a easy no nonsense way! It has been my honor and pleasure to know Master Abbott and train with him for over 10 years! or a serious professional like myself, this is the program for you! - Sensei John McGonigle Sr. 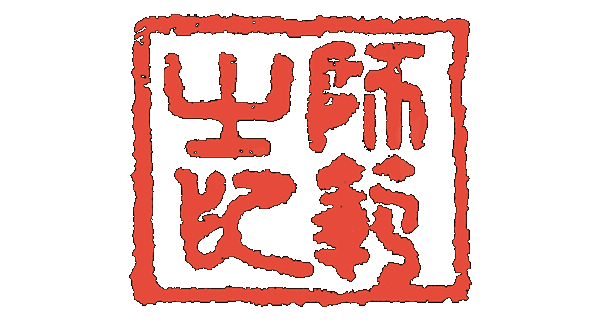 The Samurai Training Program, teaching Japanese swordsmanship, is a 10 hour, 175 video clip series using the Tachi-iai: Toyama-Ryu Iai-Batto-Do Training and Ranking Tutorials created by Shihan Dana Abbott. Samurai Sports sells Books, Manuals, DVDs, ACTIONFLEX Combative Weaponry including the new premium line of weaponry from ActionFlex; the Kuro-Obi Series. you will learn everything from basic technique to advanced ritual and protocol. Observe the training materials and media. Practice the prescribed tasks, techniques and protocol. Demonstrate the techniques in a progress video. Review the critiqued progress video and continue to practice. I have known Shihan Dana Abbott for over 20 years and he is a good friend and amazing martial artist. In my opinion he is one of the best swordsmen alive today and a true teacher." 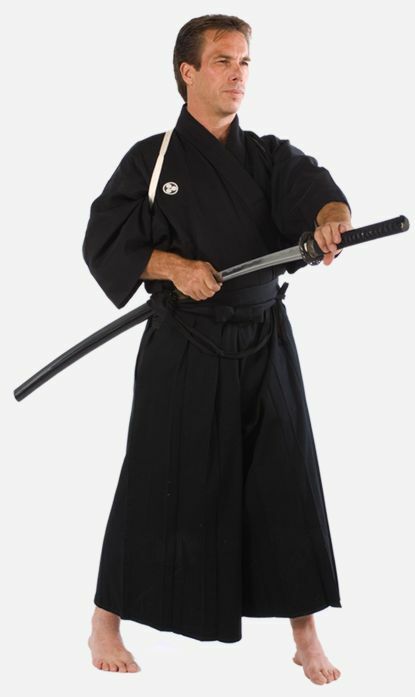 Dana Abbott is without doubt one of the preeminent Iaido sword masters and teachers of our time. His vision and sincere concern for the development of his students and the advancement of the arts are, in my opinion, second-to-none." I have spent many years training with the sword in the US and in Japan with many great teachers. I must say that Dana Abbot Shihan is one of the best practitioners and instructors I have seen." 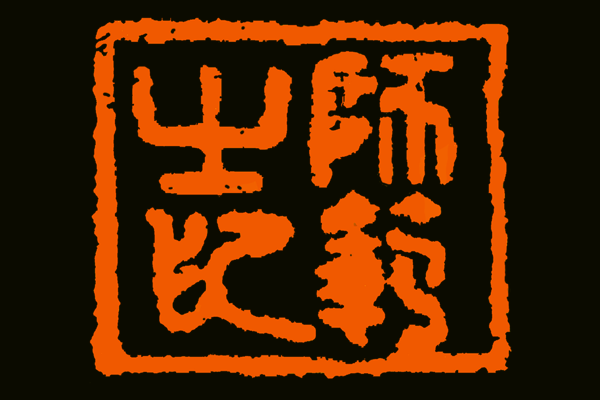 of the martial arts come together to expand their martial knowledge. We provide every avenue available to facilitate learning. including videos, course manuals and books, enhances martial arts training. Shihan Dana Abbott is an expert in Kenjutsu, or Japanese Swordsmanship. He has earned the rank of Shihan 7th Degree Black Belt. Want To Train . . . If you are serious about learning the Japanese Sword, you've come to the right place and to the right instructor!